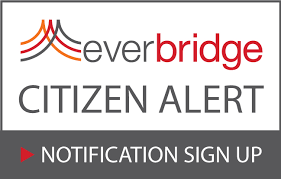 Recruitment – Warrenton Vol. 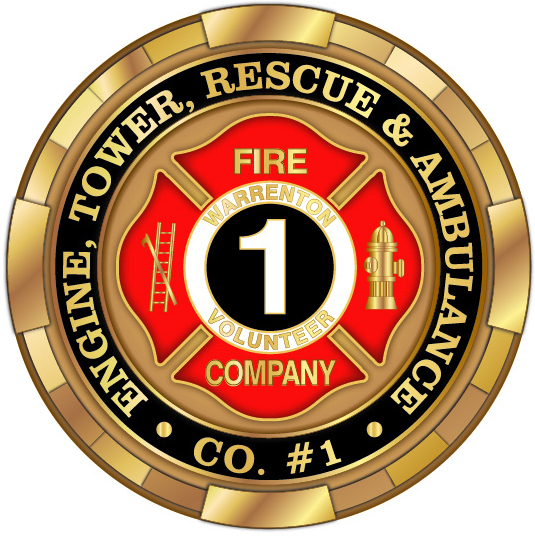 Fire Co.
A Team Effort – Join Our Team Today! 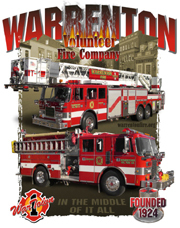 Warrenton Volunteer Fire Company is always looking for energetic and motivated volunteers to join our team! 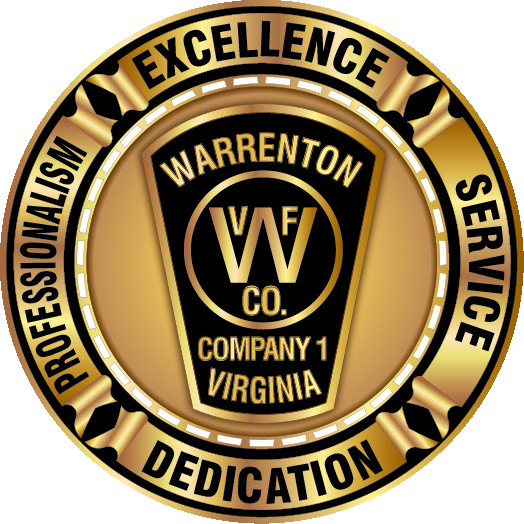 Warrenton Volunteer Fire Company Inc. is located at 167 West Shirley Avenue in Warrenton Virginia and has proudly served the citizens of Fauquier County since 1924. 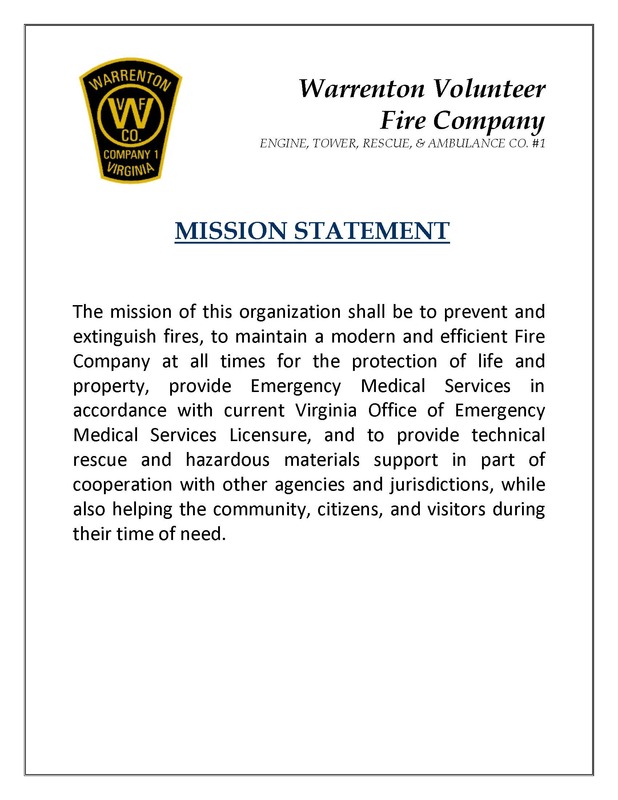 We are dedicated to the preservation of life and property through education, quality emergency medical care, effective fire suppression and hazard mitigation. 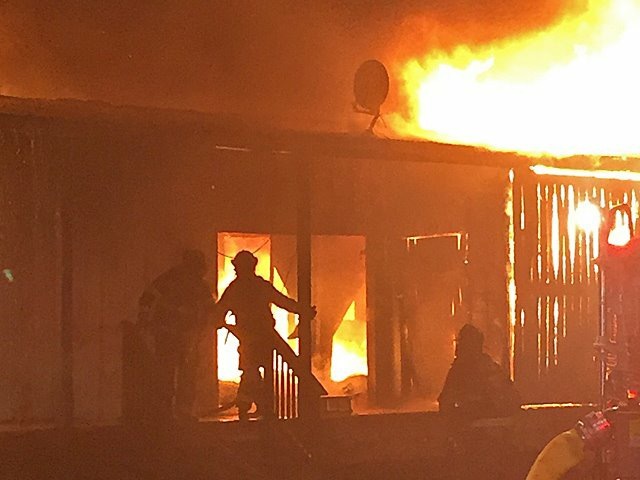 We are one of the busiest stations in the county, responding to over 5,000 fire and emergency medical related calls annually. 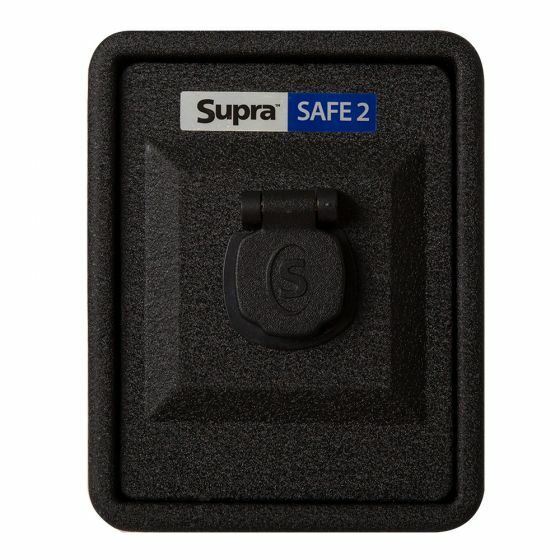 Dispatches range from relatively minor emergencies such as fire alarms or slips and falls to large-scale incidents like vehicular or mechanical entrapments, hazardous material releases, structural fires, train derailments, and aircraft accidents. 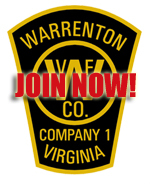 We look forward to having you join our family at Warrenton Volunteer Fire Company. All it takes is commitment and a willingness to help. Whether you are interested in applying for membership or just curious, we invite you to drop by the station for a tour of the building and equipment and for a chance to meet some of our members. We look forward to meeting you! 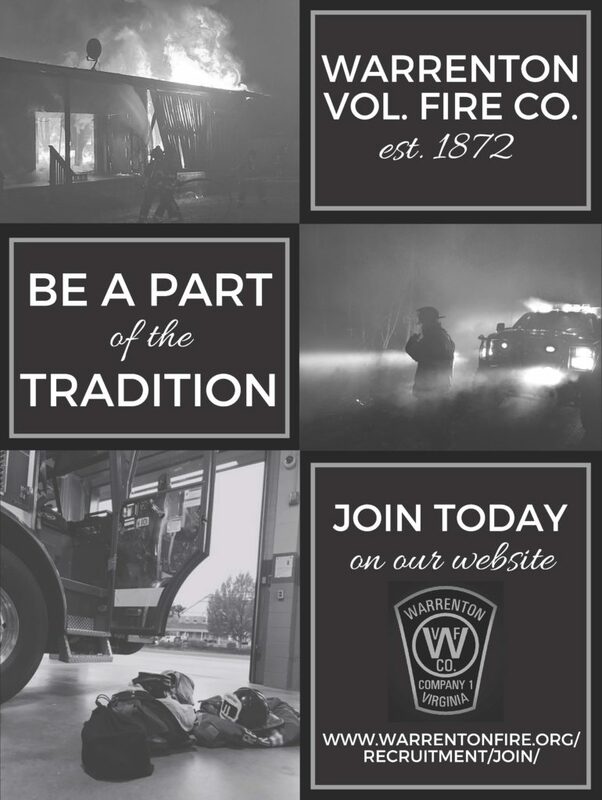 Warrenton Volunteer Fire Company accepts applications for entry-level firefighters and emergency medical technicians along with qualified EMT’s and firefighters. 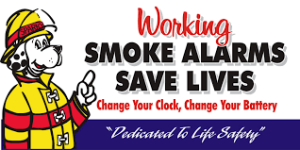 Please contact recruiter@warrentonfire.org for further information. You will be contacted within 48 hours.